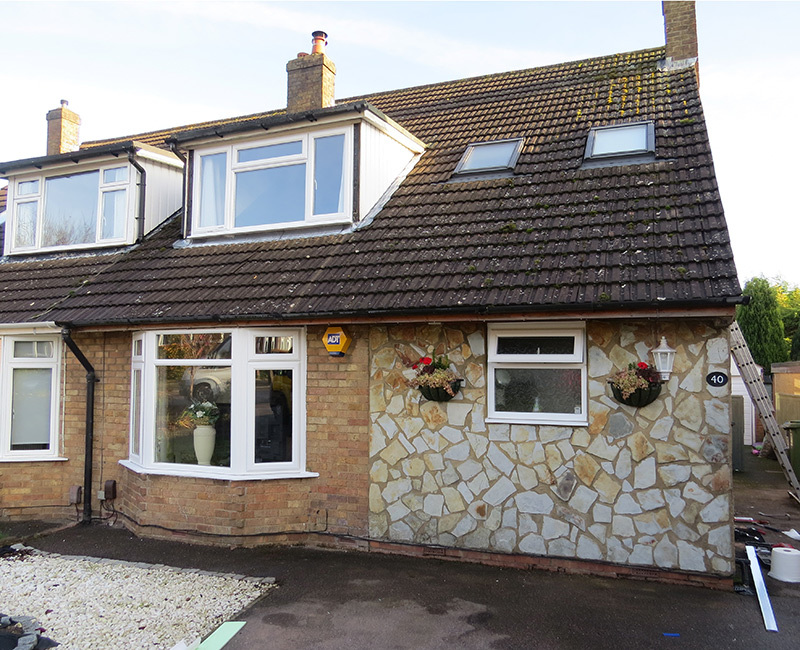 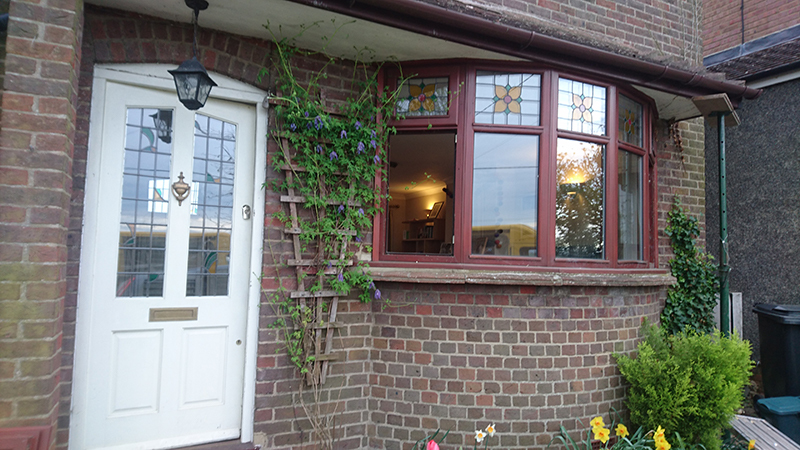 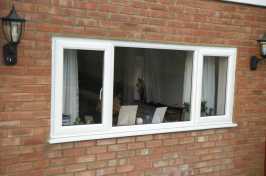 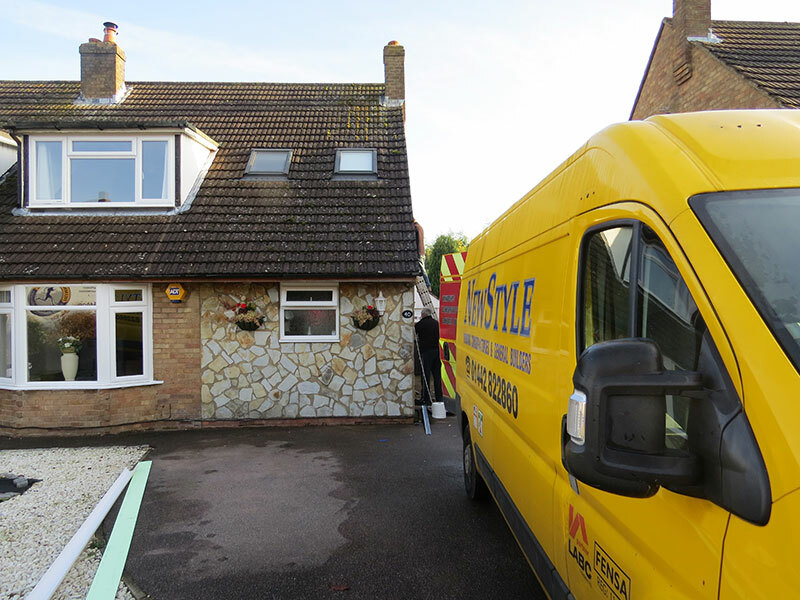 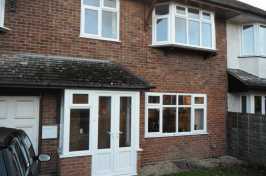 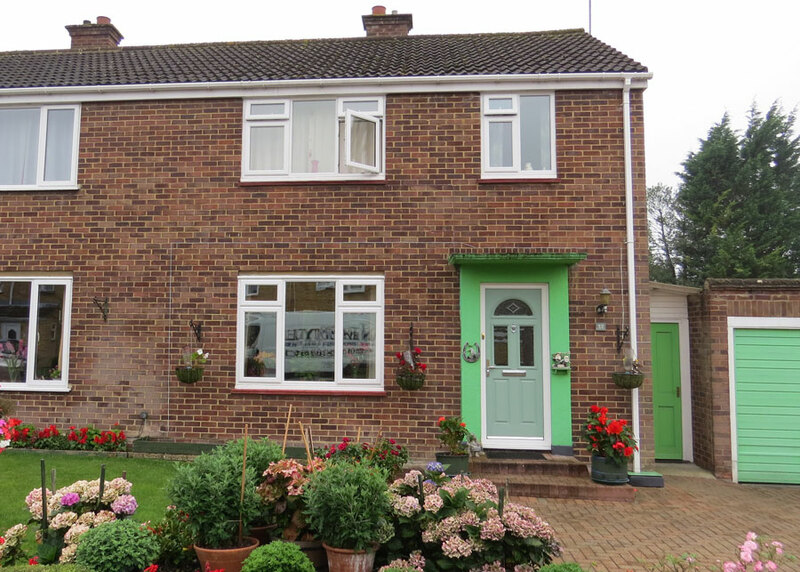 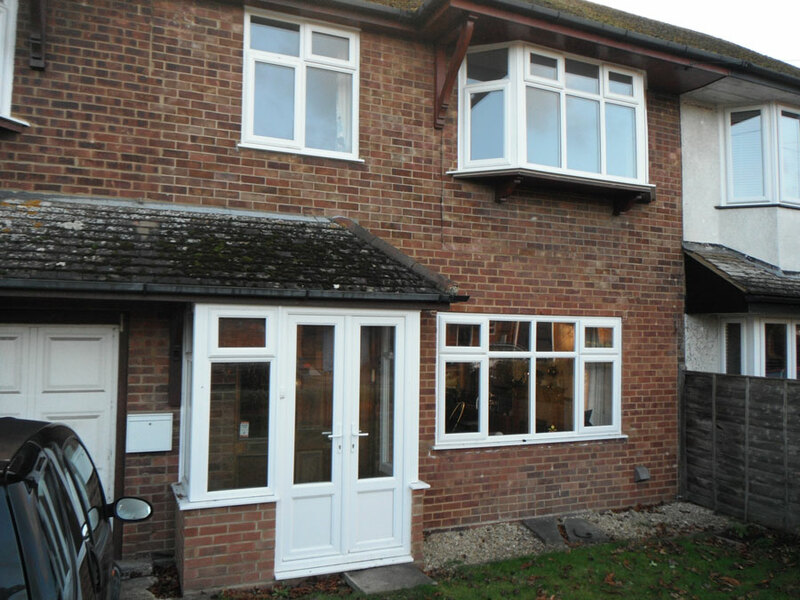 Newstyle Windows offer a comprehensive range of affordable, top quality uPVC windows in Berkhamsted, Tring and across Bedfordshire, Buckinghamshire and Hertfordshire. 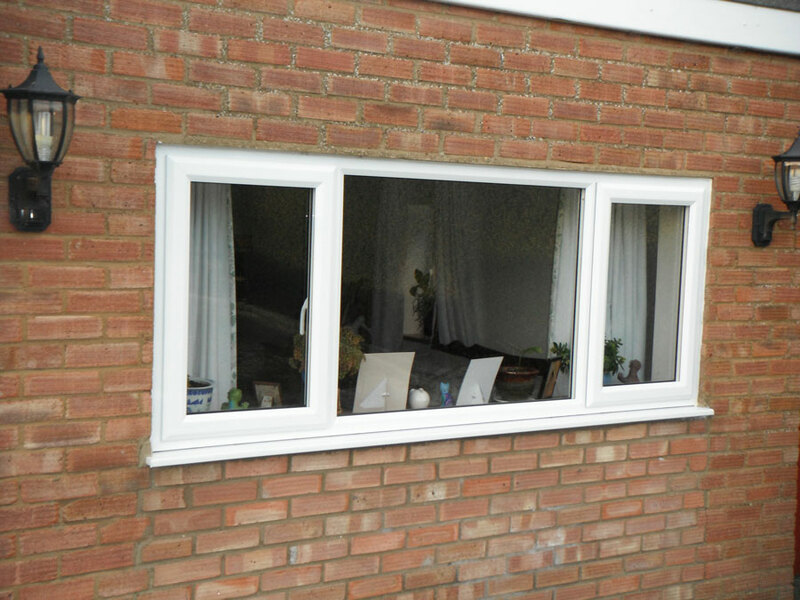 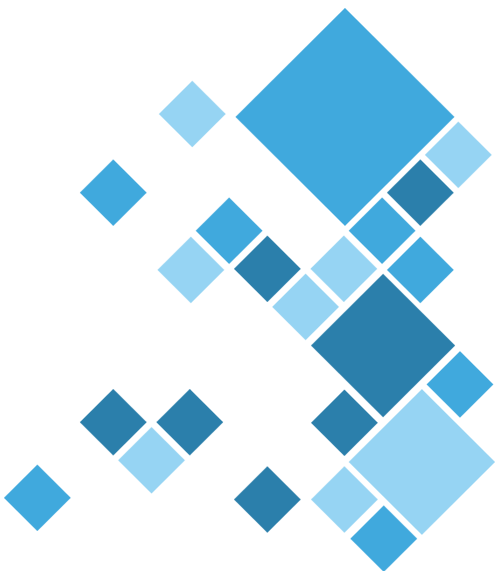 Every window that we fit is A-rated for thermal insulation and sound-proofing, so you get a better night’s sleep and save money with a boost to your home’s energy efficiency. 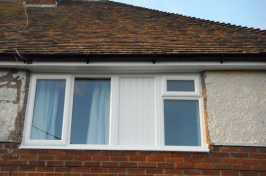 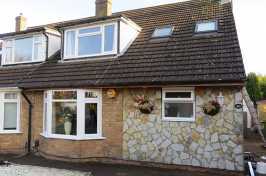 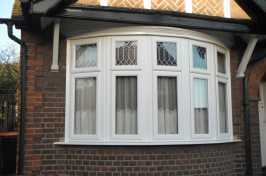 Not only that, all our uPVC windows are available in a range of 30 different foil finishes. 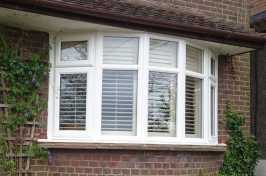 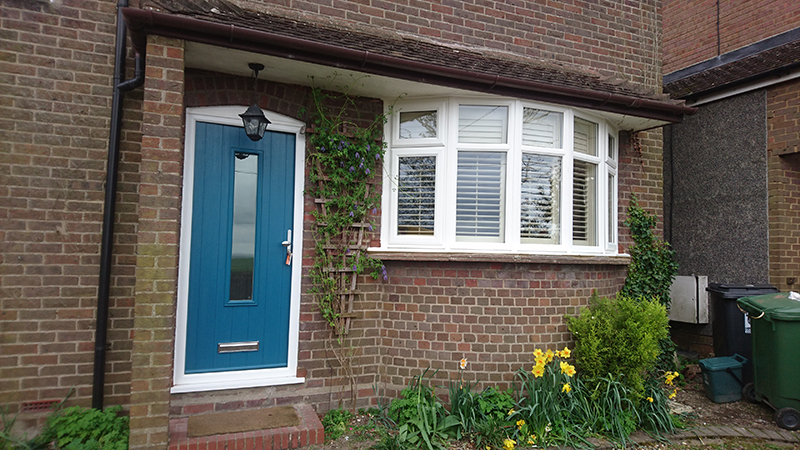 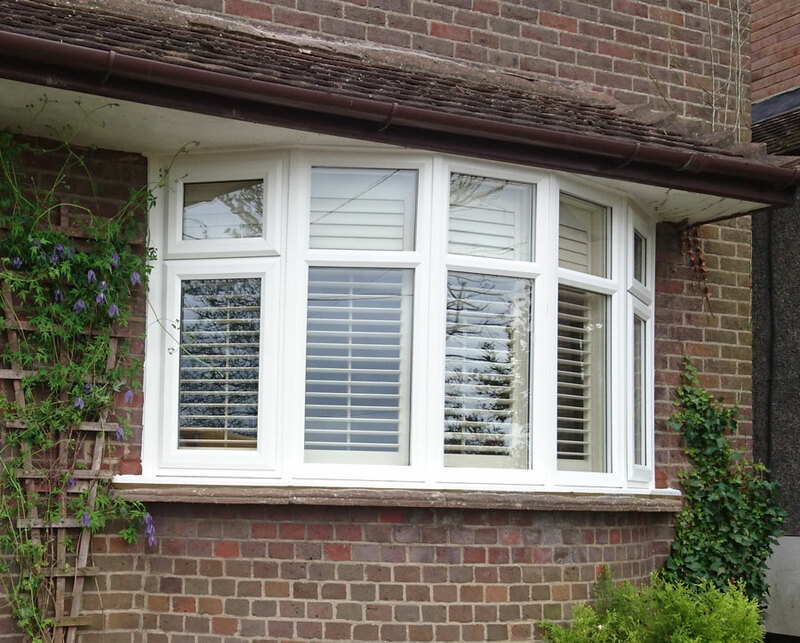 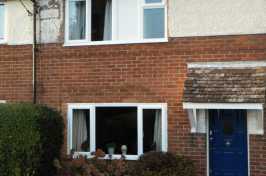 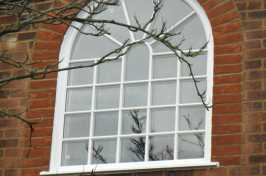 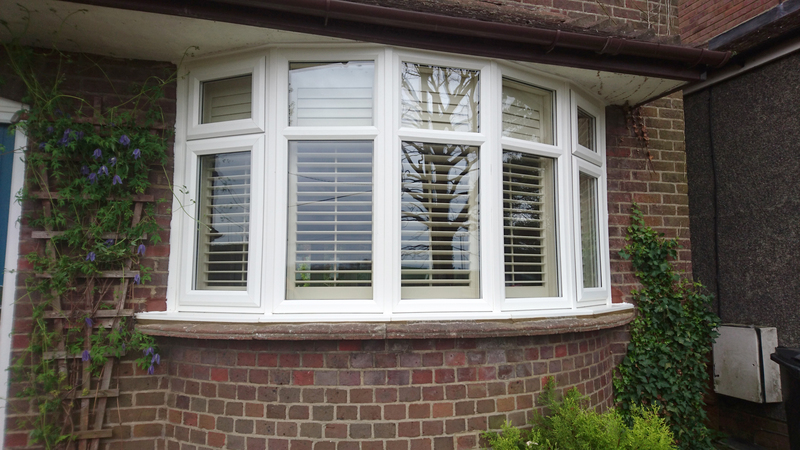 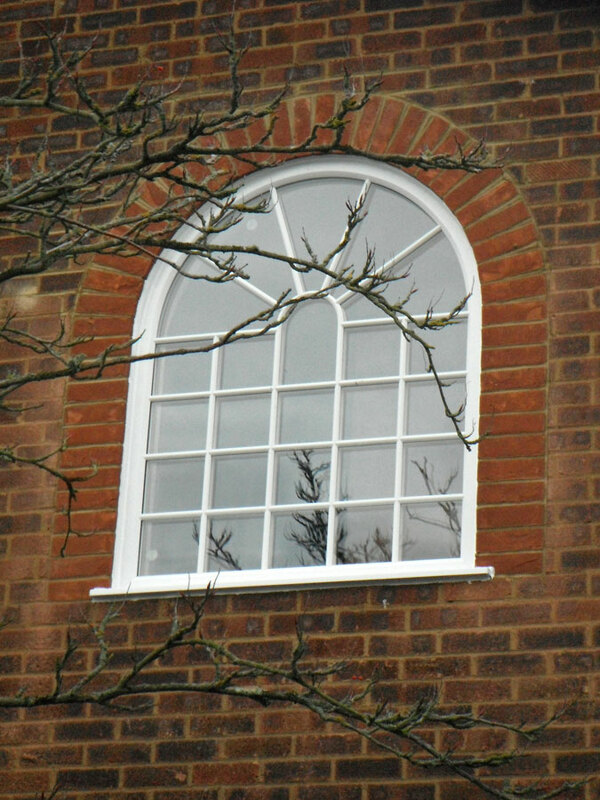 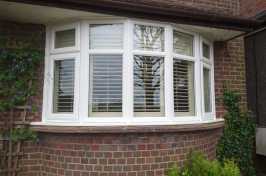 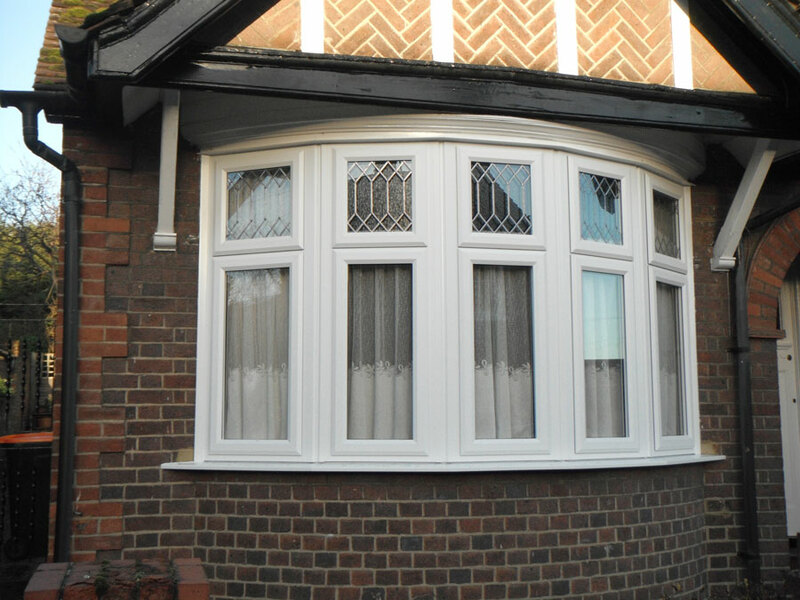 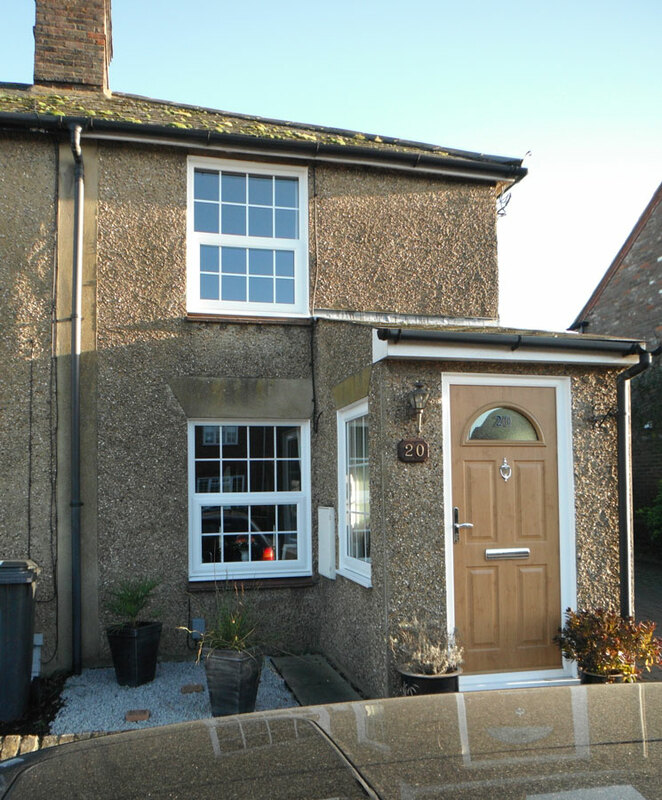 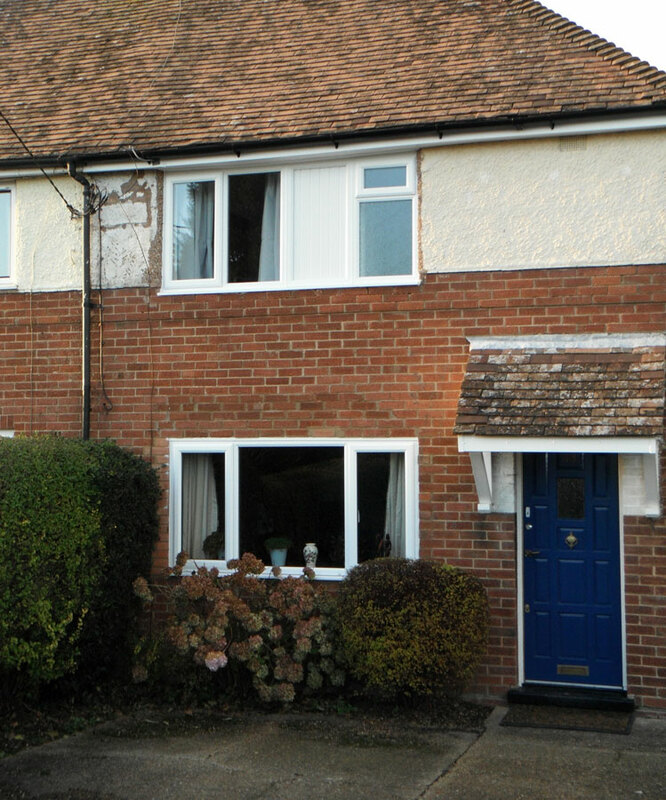 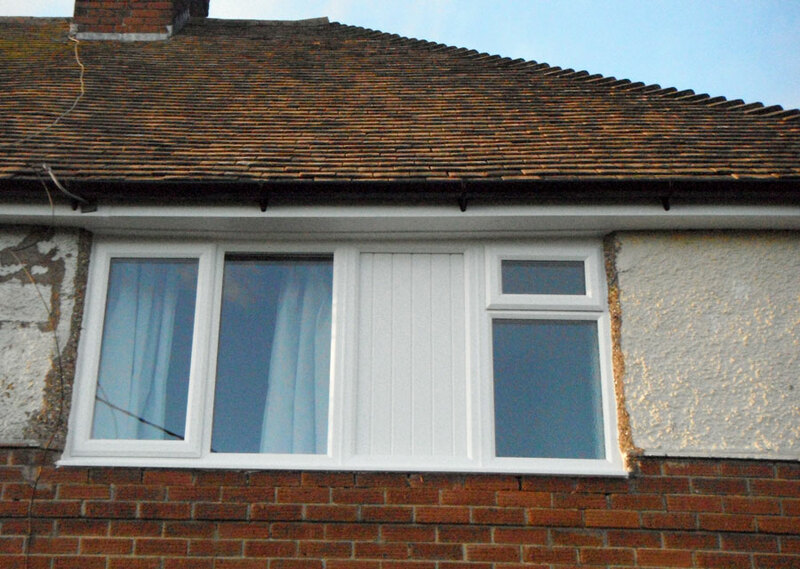 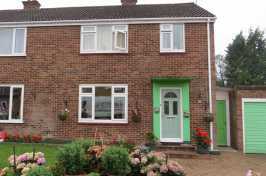 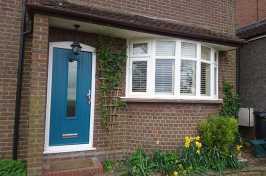 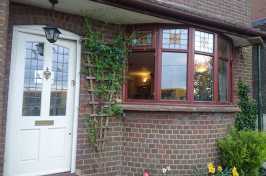 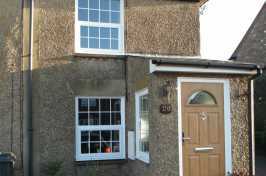 Whatever your home’s character, we supply windows to perfectly complement your existing frontage. 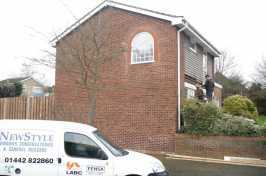 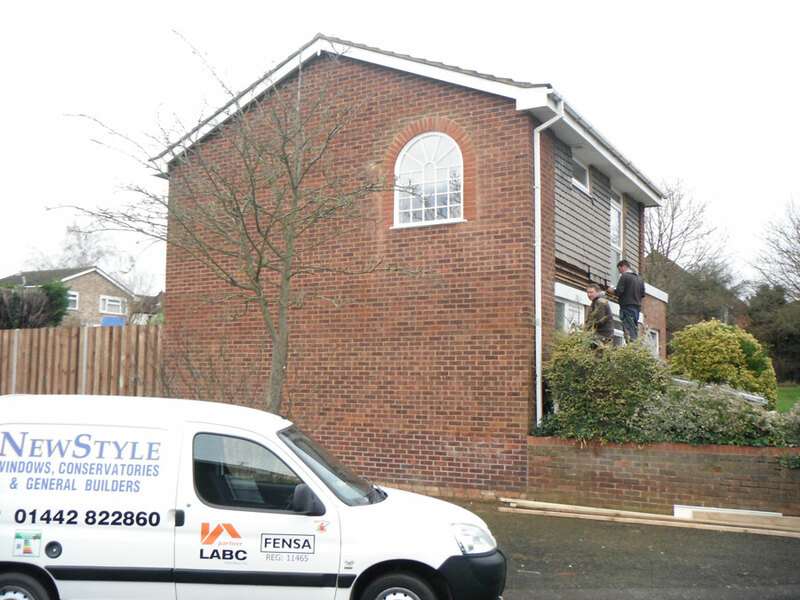 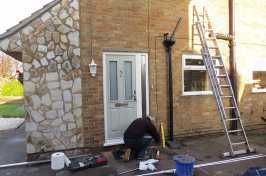 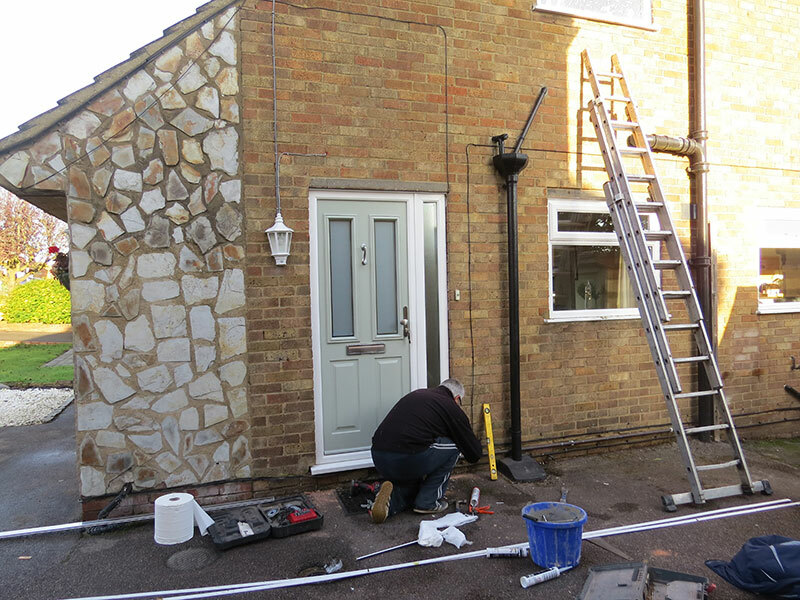 Contact our team today to arrange a free site survey and quote. 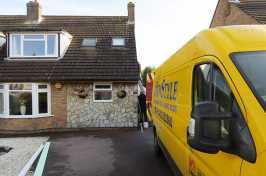 Alternatively, request a call back at a time to suit you.